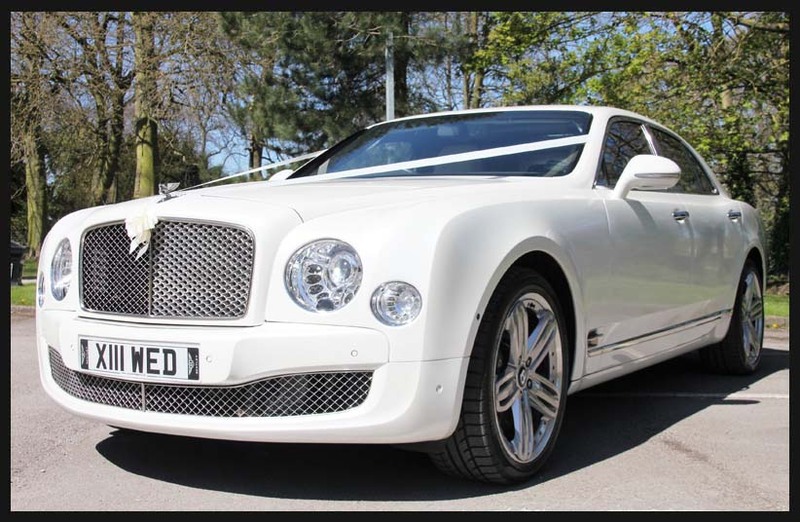 The Best Wedding Car Hire In Sheffield! Travel in style and comfort to your wedding. 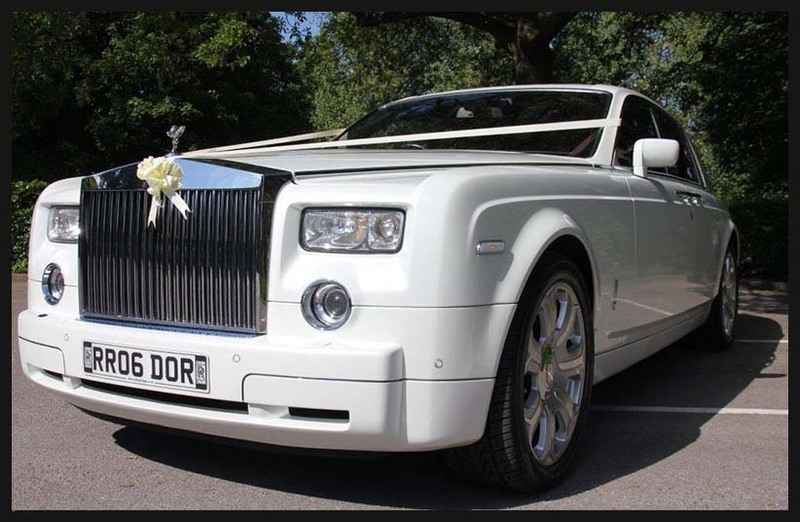 Our wedding car's make the largest most grandest entrance when you arrive to the church on your wedding day to any venue across Sheffield, Cupid Carriages has the privilege of providing you with a choice of Rolls Royce, Bentley, limos, the latest modern cars and a large selection of vintage cars too. Our Bentley Mulsanne is finished in pearlescent white with complimenting white perforated linen leather interior and black piano wood accents. 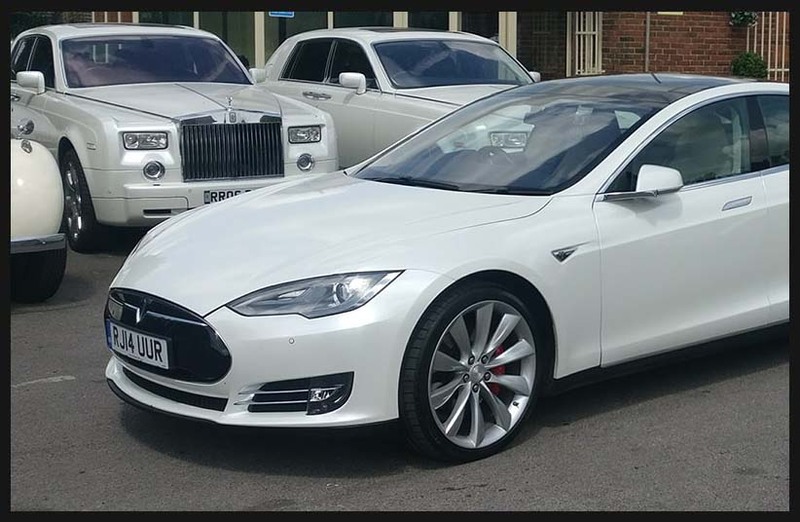 Our energy efficent Tesla is kitted out with all the optional extras imaginable and is the quietest ride you'll ever have. This car is perfect to impress at any wedding and is also the perfect chauffeur car due to the eco friendly nature of the car. Finished in pearl white with contrasting white leather interior and navy blue lambs wool carpeting throughout this Rolls Royce Phantom is the most prestigious and most expensive car Rolls Royce motor cars produce. 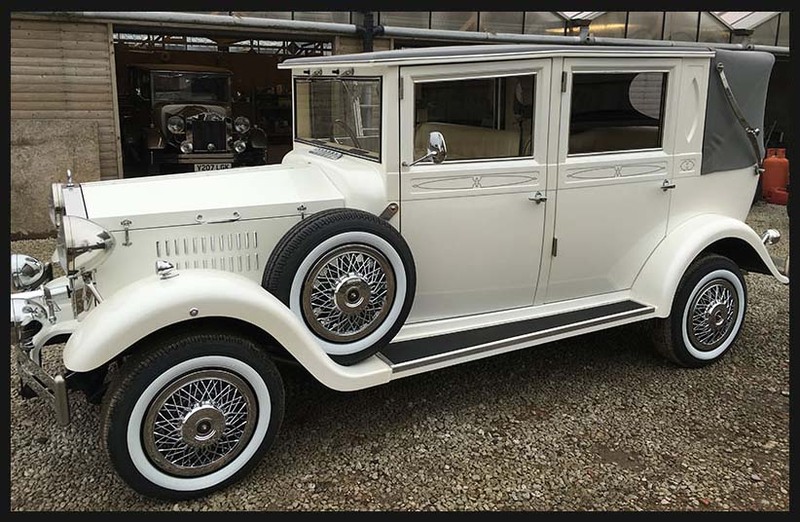 This 1930s vintage style 7 seater launderlette has been designed and custom built exclusively for Cupid Carriages. The Imperial Viscount will comfortably seat 7 adult passengers in comfort and can if required cover multiple trips for the bridal party and bride prior to the service. We have 4 Rolls Royce Phantom III Wraith limousinein our the fleet. 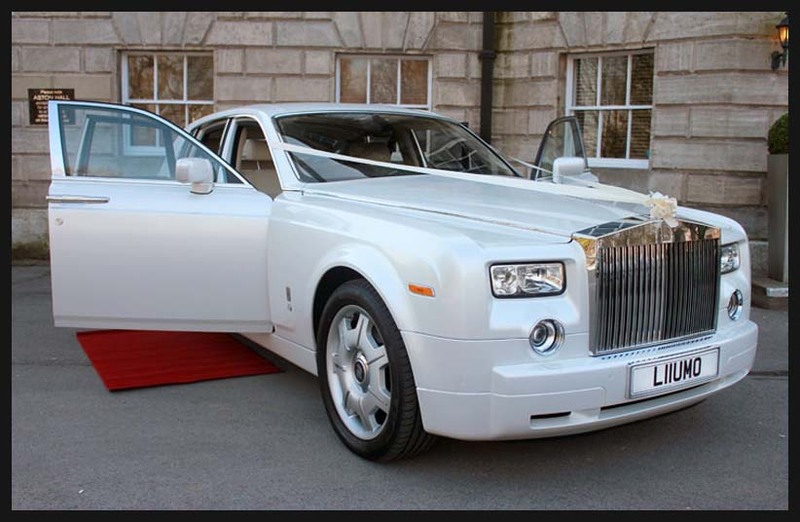 This stunning Rolls Royce Phantom limousine is the most impresive wedding car you could possibly hire for your wedding day. Want To See More Vehicles? 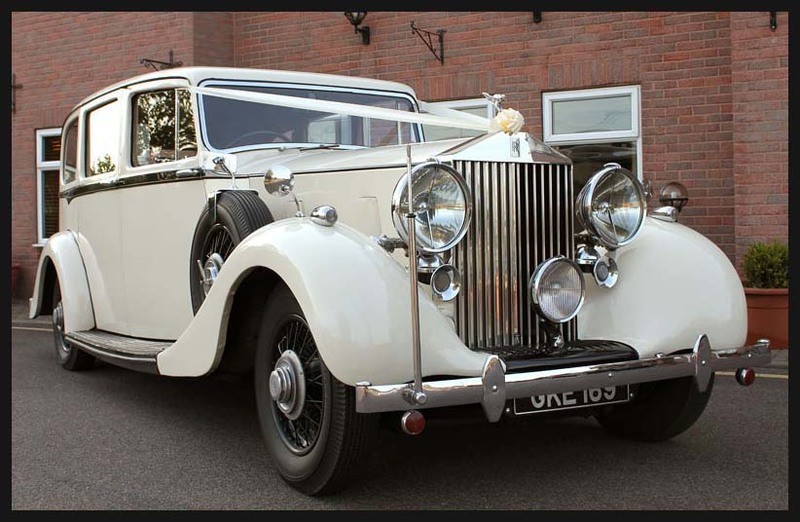 We have almost 40 cars available for you to hire for weddings the above cars are just a brief selection. Take a look at our main website Cupid Carriages for our full range of vehicles .